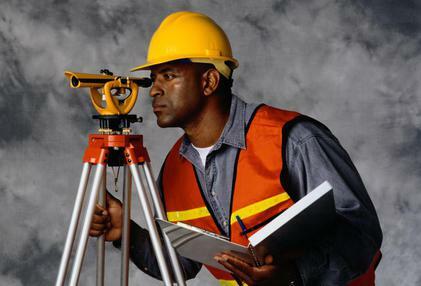 Our staff of Metroplex surveyors and customer service agents work on commercial and residential land survey jobs in the Dallas - Arlington - Fort Worth area. 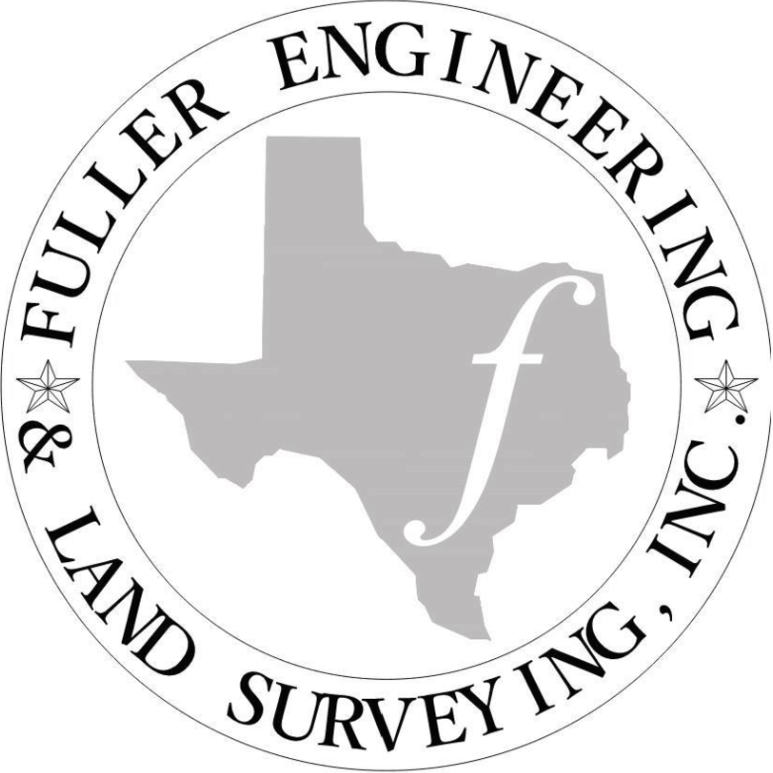 Our surveys are the professional choice for challenging projects in and around North Texas. Working at Fuller Eng. Inc. offers you the chance to work together in a team environment with a diverse staff of experienced professionals. The employees here truly epitomize how an organization can benefit from the people, service, profit corporate philosophy. At we take care of our People so that our staff provides great Service to our customers. Once our customers are truly happy with our product, then Profit is the end result. Our goal is to attract the best individuals and constantly augment our goals and company strategies. We are a dedicated employer; attempting to provide our staff with the help they need to do work worthy of being called the professional choice. We have a competitive pay scale and offer job training programs. 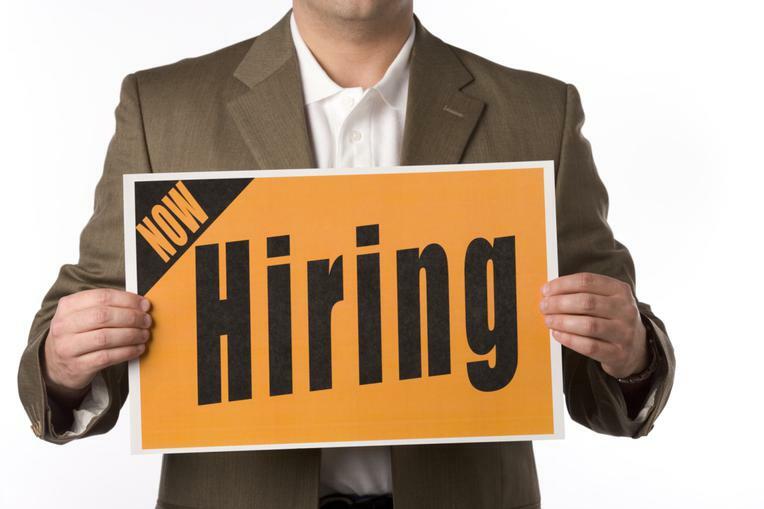 We are always searching for great people that can work as a part of our team. Each day our success begins with our PEOPLE! Fill Out your resume Online! We are Hiring at all positions!